Engaging with local entrepreneurs, business start-ups, creative professionals & our very own students from The University of Sheffield is central to our goals within the commercial business at The University of Sheffield. This month we are delighted that William Chew, an alumni from The University of Sheffield is our guest presenter. Will, a native of Malaysia, moved to Sheffield in 2014 to complete his MA in Psychology of Music. He found his passion however when trying to recreate his mother’s chilli paste. 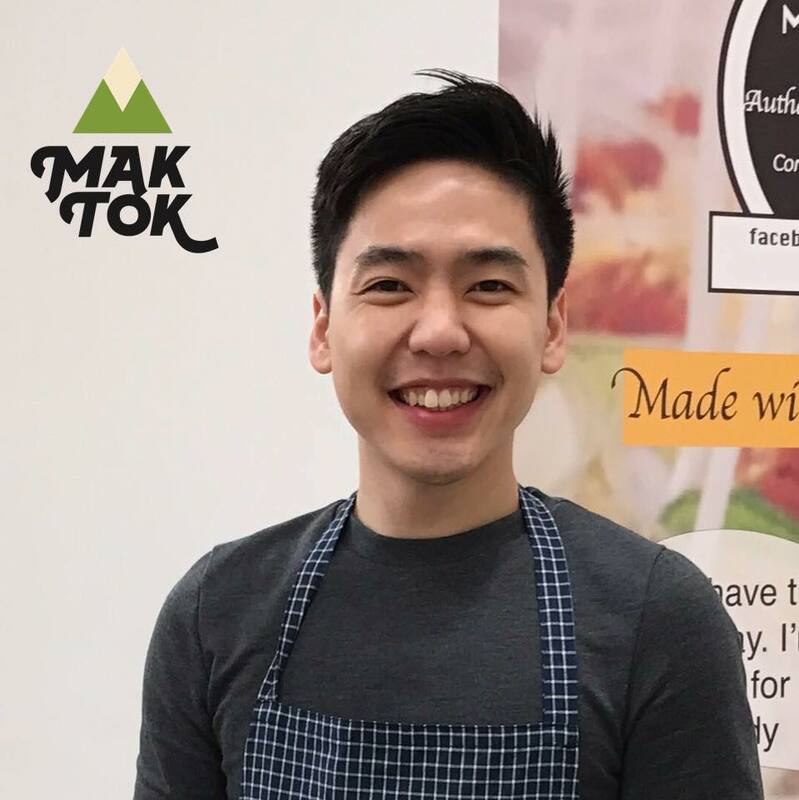 Will set up Mak Tok in 2017, and currently has four products on offer, all offering distinct flavours based on authentic recipes and made with natural ingredients. Will works with The University of Sheffield Enterprise (USE) which provides support to alumni who they see as having a successful business model. Will got involved with his first business, Bermuzik, a seasonal musical school. Will has won a Duke of York Young Entrepreneur Award, as well as being nominated for a Sheffield Star Business Personality award & NatWest Entrepreneur Accelerator Award. Mak Tok sold over 4000 units in its first year, and was voted “Editor’s choice” by the Fine Food Digest. Will and his team are currently working with retailers around Yorkshire, selling online, and pushing towards getting their chilli paste into supermarkets, so that more people can experience Malaysian flavours. It is always great to be able to showcase talent, drive, passion & commitment whilst progressing your enterprise forward; Will has plenty of all four to tell us about in October. We will provide a complimentary breakfast as usual in addition to a positive whilst relaxing environment to make lasting, sustainable & important business connections. We look forward to seeing you at Inox on October 25th.